“I am not the most technically savvy YouTube person,” Tancharoen tells Gamasutra in an interview. “What came out wasn’t the final product in my mind. I wasn’t done yet." Instead of rebelling, the cast rallied. White, Ryan, Ian Anthony Dale and the rest of the actors featured in the video are currently in negotiations to star in the digital shorts. 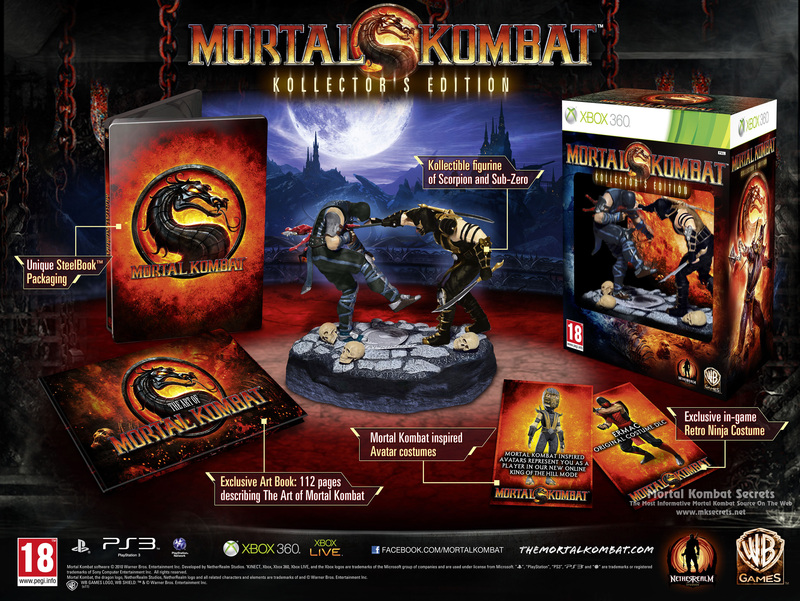 Orphaned at a very young age, Liu Kang was raised by Shaolin monks, who taught him the way of the spiritual warrior. They soon recognized his potential as a contender for the Mortal Kombat tournament and rigorously trained him for this task. Raiden, too, understood that Liu Kang was Earthrealm's best hope for freedom and introduced him to Master Bo' Rai Cho to further his development. 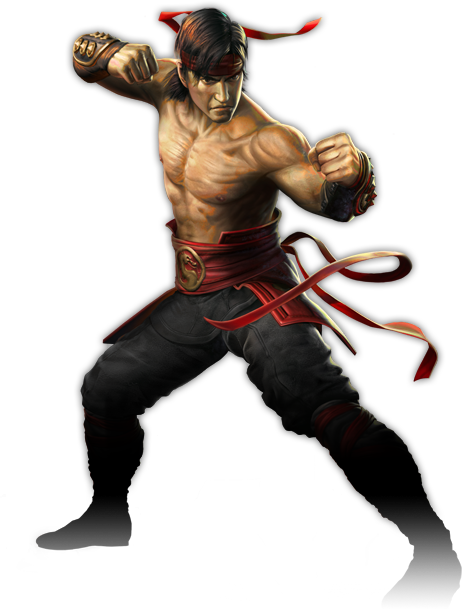 Once fully trained, Liu Kang bested all challengers and earned the high honor of representing the Shaolin in the Mortal Kombat tournament. 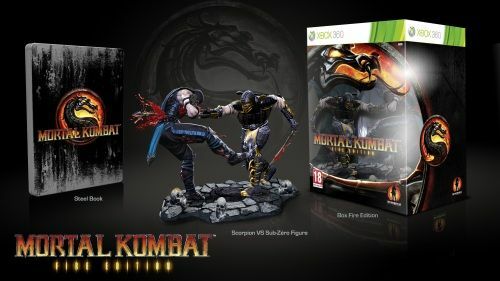 He and Raiden then embarked on their fateful journey to Shang Tsung's island to compete in this pivotal kontest. The long wait is over. Mortal Kombat has made it to the EVO Tournament. 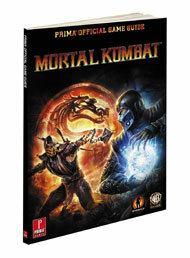 Mortal Kombat (2011) will be part of this years events, alongside BlazBlue: CS, Marvel VS Capcom 3, Super SFIV and Tekken 6. Congratulations to the entire development team for this achievement. After centuries of Mortal Kombat, Emperor Shao Kahn has finally defeated Raiden and his allies. Faced with extinction, Raiden has one last chance. 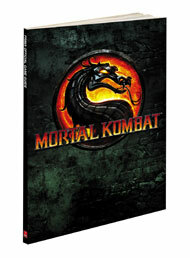 To undo the Emperor's victory, he must strike Shao Kahn where he is vulnerable...The Past. 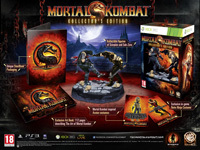 Click here to see the standard edition and here for the Collector's Edition.